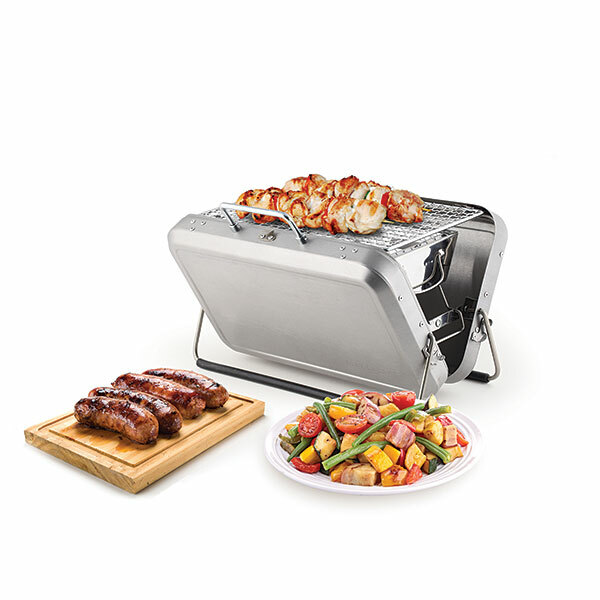 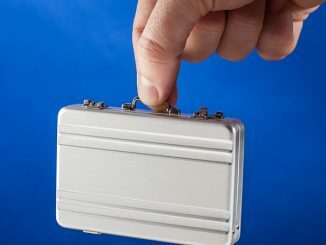 This awesome Portable BBQ Grill Briefcase has enough room to cook for two and it is in an ultra portable form factor. 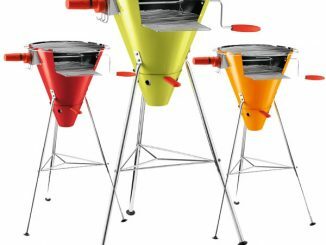 It has an ash-catcher for easy mess disposal and it closes and locks securely for transport. 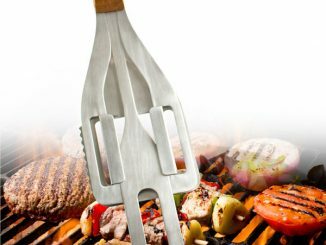 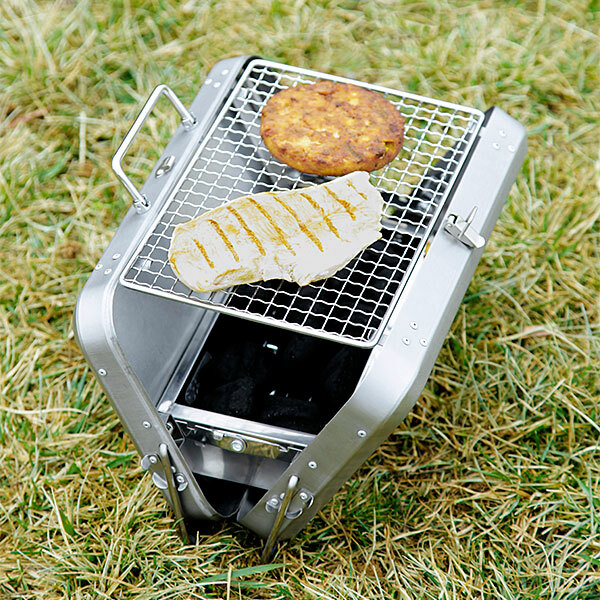 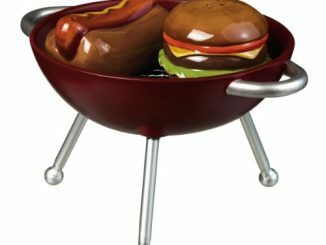 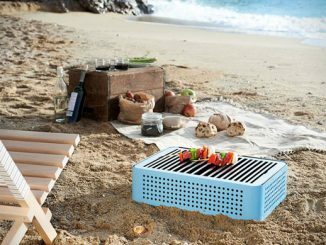 Now you can grill anywhere and look like you have important business. 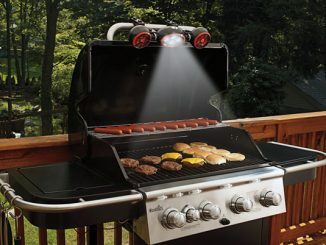 Hey, grilling is important. 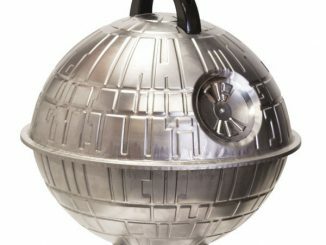 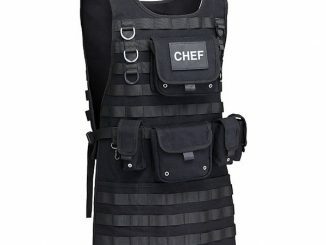 Only $69.99 from ThinkGeek.com. 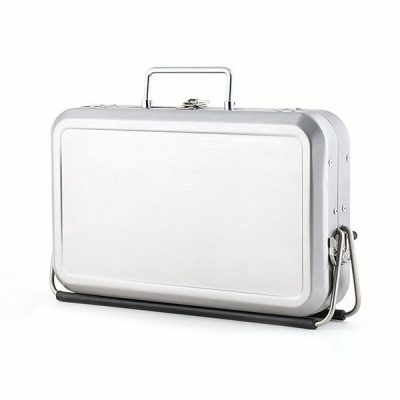 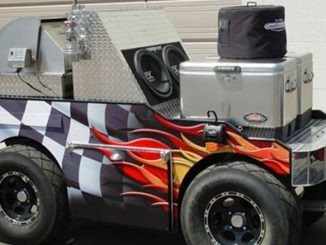 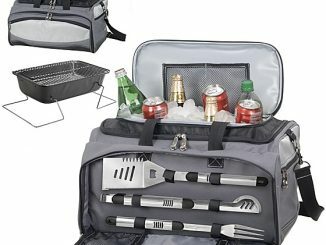 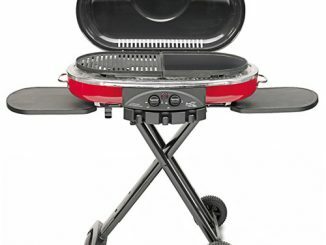 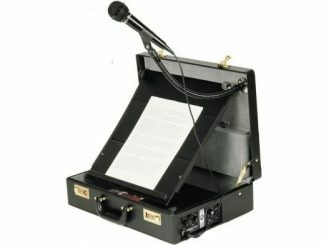 Get a great deal on the Portable BBQ Grill Briefcase at Rout.com.